In typical Lewis Carroll fashion, Lewis Carroll’s poem about the Snark is quite hilarious and nonsensical. 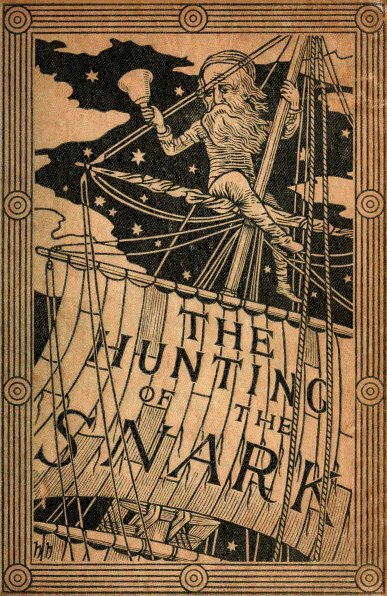 The full title, “The Hunting of the Snark: an Agony in Eight Fits,” is a very fitting one, as the plot and chapter distribution do resemble the randomness of agonizing fits. Plus, the number 42 shows up three times, though one time indirectly (and yes, this was more than 100 years before the Hitchhiker’s Guide was written). A sensible analysis by me is out of the question, so I direct you with no further delay to the poem’s full text on Project Gutenberg. If you want a non-spoiler plot summary: a group of people embark on a journey to capture a Snark. If you DO want a good analysis of it, see The Annotated Snark by Martin Gardner.